In a world that is increasingly Volatile, Uncertain, Complex and Ambiguous (VUCA), the Balanced Scorecard needs to be reshaped to increase agility and flexibility. The traditional Balanced Scorecard no longer captures the drivers of competitive advantage. 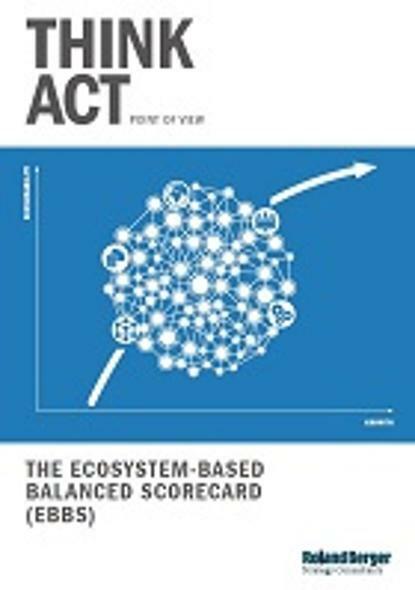 We propose an Ecosystem-Based Balanced Scorecard (EBBS) that puts the company’s ecosystem at the centre of things instead of the company itself, broadens the perspectives to ensure that the new key success factors are covered and offers more usage possibilities. In a VUCA world, the Balanced Scorecard needs to be reshaped to increase agility and flexibility.